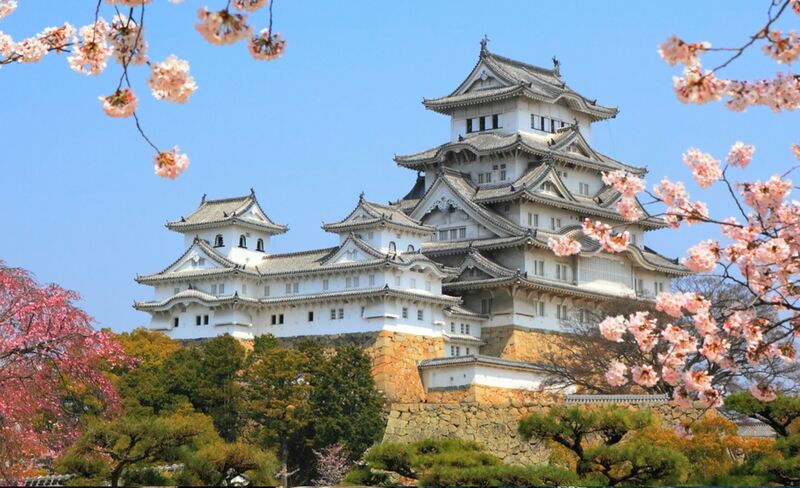 Japan is an attractive destination which impresses planners and inspires each guest. Japan has all the ingredients of a successful program, from superb accessibility, fascinating culture, breathtaking landscape, tantalizing entertainment, gourmet dining, world class facility, cutting-edge Technology, and most uniquely, heart-warming hospitality, which we call it “Omotenashi”, the essence of Japanese hospitality. Arrive at Narita Airport and transfer to the hotel in Tokyo and check in. So many choices of the hotels from bay area to down town area. Welcome Dinner on Yakatabune, a Japanese style boat cruise. On this dinner, the boat sails out to the Tokyo Bay. Enjoy delicious Tempura course menu with Japanese sake. Karaoke is also available on this boat. City Tour in Tokyo, visiting Imperial Plaza, Tokyo Sky Tree, the newest landmark and the highest free-standing broadcasting tower in the world, Asakusa Kannon Temple, the oldest temple in Tokyo, and Shibuya & Harajuku district including Shibuya crossing, so called “Times Square in Tokyo”, which is often featured in movies and television, such as “Lost in Translation”. Dinner at best Kobe beef Teppanyaki restaurant. 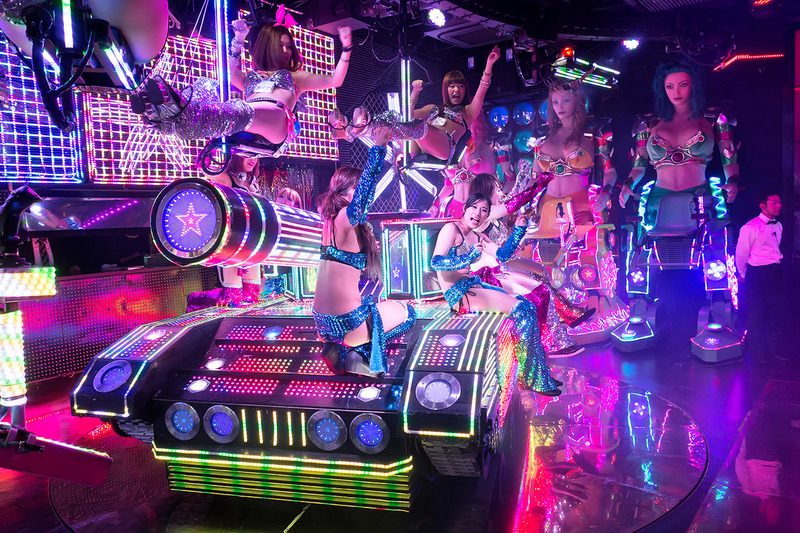 After dinner, a very unique robot themed show at Robot restaurant is available in Shinjuku Kabukicho area. A team activity in Tokyo, such as interactive learning of Japanese calligraphy, tea ceremony, flower arrangements, Sushi making lesson, Japanese Taiko drum lesson etc. A full day trip to Nikko including visits to Lake Chuzenje and the Kegon Waterfalls. 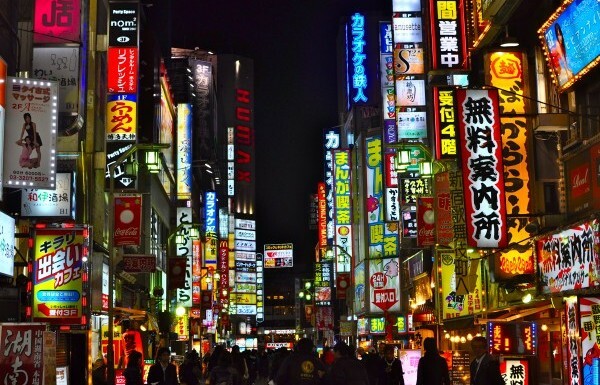 Depart Tokyo for Hakone, located only a couple of hours form bustling Tokyo, and on the way to Kyoto. Mt. Fuji and Hakone National Park is the most popular nature resort in Japan. Activities there include a brief cruise on the pristine Lake Ashi and an exciting rope way ride over volcanic valley with the beautiful Mt. Fuji view. On this night, guests will stay at a Japanese Ryokan style accommodation and enjoy the Japanese hot spring and Japanese style dinner. Guests in Japanese kimono wear will be invited to, followed by Japanese-style dinner banquet with authentic Japanese “Kaiseki” in a “tatami”-floored Japanese banquet room. Depart Hakone for Kyoto by Japan’s famous high speed train, Shinkansen. Deluxe box lunch on board will be served. 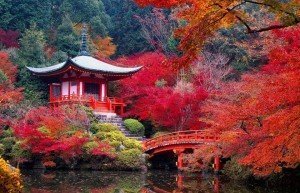 In the afternoon, half day city tour in Kyoto, visiting Golden Pavilion, Nijo Castle, and Kiyomizu Temple. 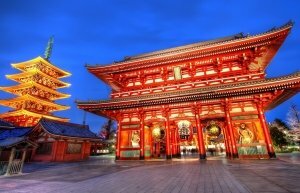 Ancient capital of Japan, Kyoto offers numerous numbers of temples and shrines, some of them are UNESCO’s World Heritage Sites. An informal cocktail reception in the garden of a renowned Japanese temple followed by sumptuous Italian dinner with Kyoto local vegetables with unique surrounding and history. 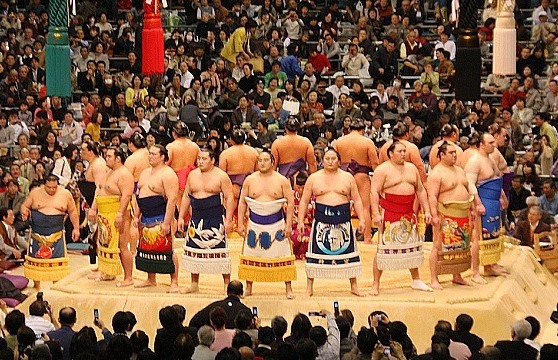 Day at leisure for tours and activities, such as half day tour to Osaka, or Nara, sake brewery visit and tasting, Nishiki food market walk & Japanese home cooking, Budo Training experience, private viewing of an Exclusive Temple and Meet with a Buddhism Monk and more　in Kyoto. Farewell evening at one of the finest Japanese style restaurant, “Kyoyamato”. During the dinner, traditional type of Japanese entertainments are available – Geisha dance performance, Kabuki play, Koto or Japanese harp, Shishimai or dragon dance, Ninja & Samurai performance and more. 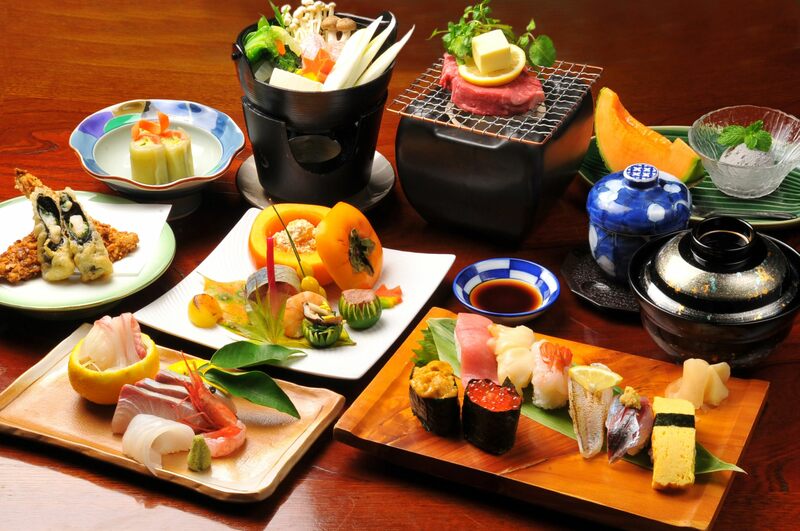 Kyoyamato: one of the finest Japanese Kaiseki cuisine restaurants in Kyoto. The restaurant originally constructed for a second house of Nishi- Honganji Temple, is located in the middle of “Special District for Preservation of Historical Buildings”, where Higashiyama Great Temples, accredited as World Heritage, are surrounding around it.